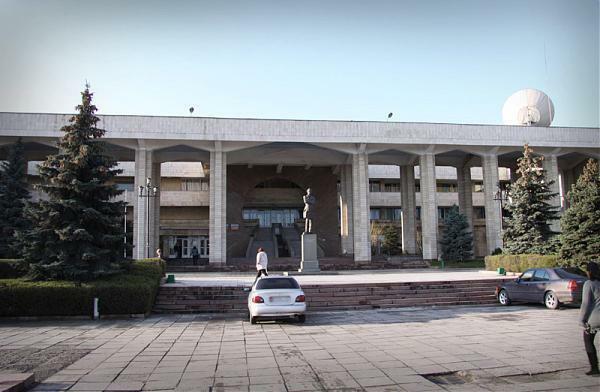 Kyrgyz State Medical Academy as Kyrgyz State Medical Institute (KSMA) was opened on 1 September 1939 in the city of Bishkek, Kyrgyzstan, with the recruitment of 200 students. 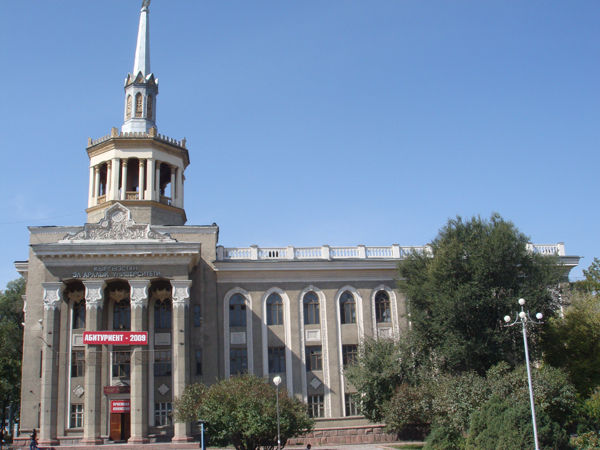 The establishment of the institute was contributed to by the First Moscow Medical Institute, high medical schools of Saint-Petersburg, Almaty, Tashkent and other medical institutions. They provided expertise and organizational assistance, medical guidelines and training books as well as faculty staff. 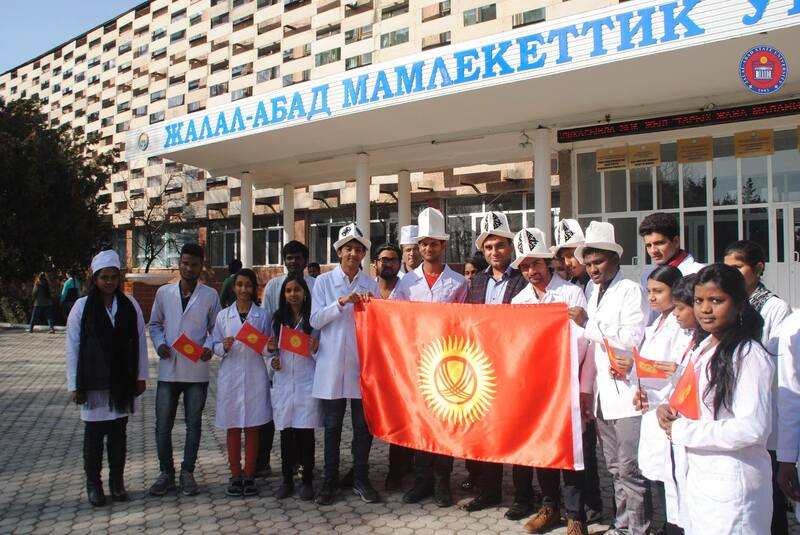 During the years of its existence, Kyrgyz State Medical Academy has trained foreign students from MANY countries. 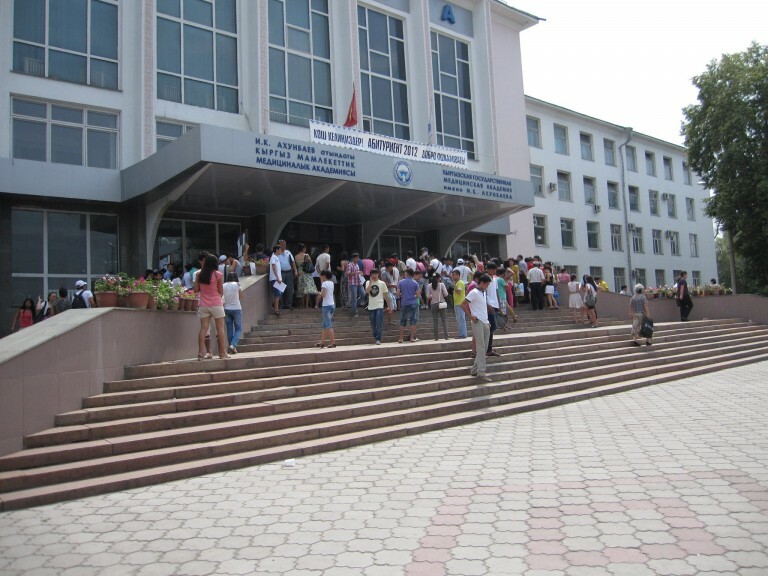 At present more than 12,000 students are studying at Kyrgyz State Medical Academy , including 1,735 students from countries such as India, Iran, Kazakhstan, Nepal, Pakistan, Palestine, Syria, Turkey, Turkmenistan, the United States, and Uzbekistan. 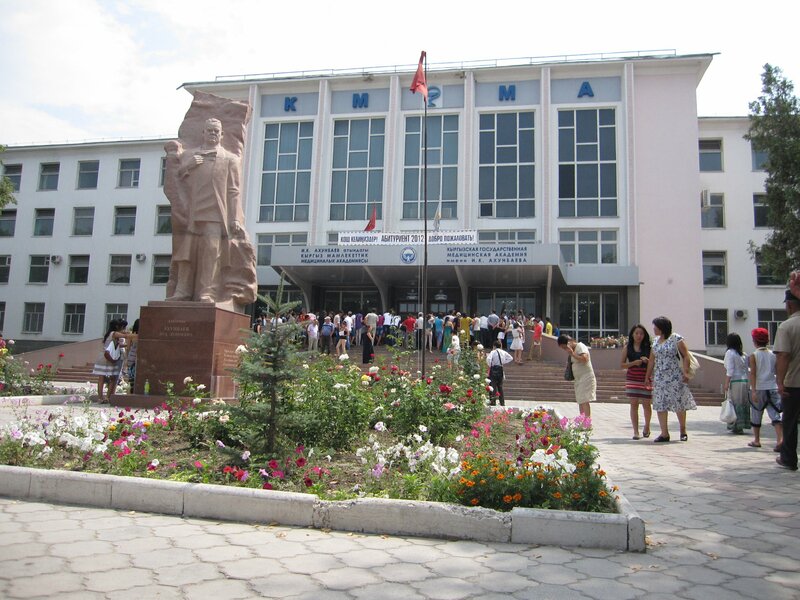 Kyrgyz State Medical Academy is offering MD / MBBS in English medium for foreign students. 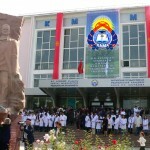 Kyrgyz State Medical Academy awards the degree of It is accredited, recognized and listed with the World Health Organization (WHO), Medical Council of Nepal, Medical Council of India (MCI), Education Commission for Foreign Medical Graduates (ECFMG) in the USA, IIME and the International Medical Education Directory (IMED), so its degree is recognized all over the world. 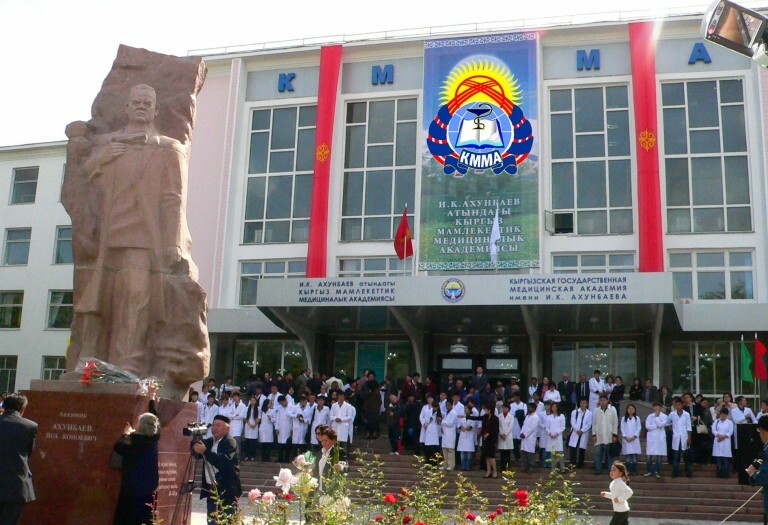 This gives Kyrgyz State Medical Academy graduates the ability to continue postgraduate education in other countries in America and Europe. 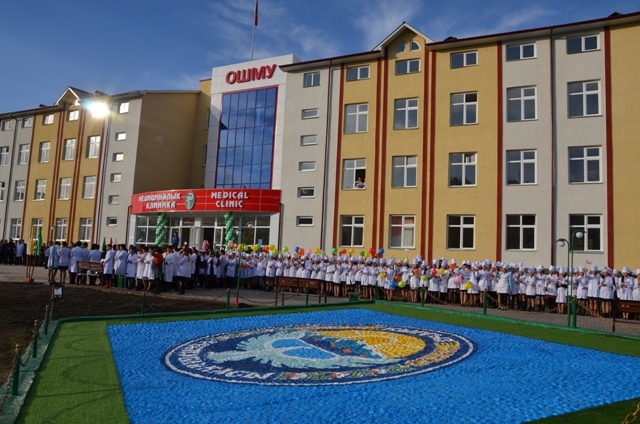 All clinical hospitals at Kyrgyz State Medical Academy are equipped to train students. In particular, all types of diagnostics, thermovision, angiography, endoscopic technique, treatment by hyperbaric oxygenation, laser therapy, and modern efferent methods of de-toxication are taught here. 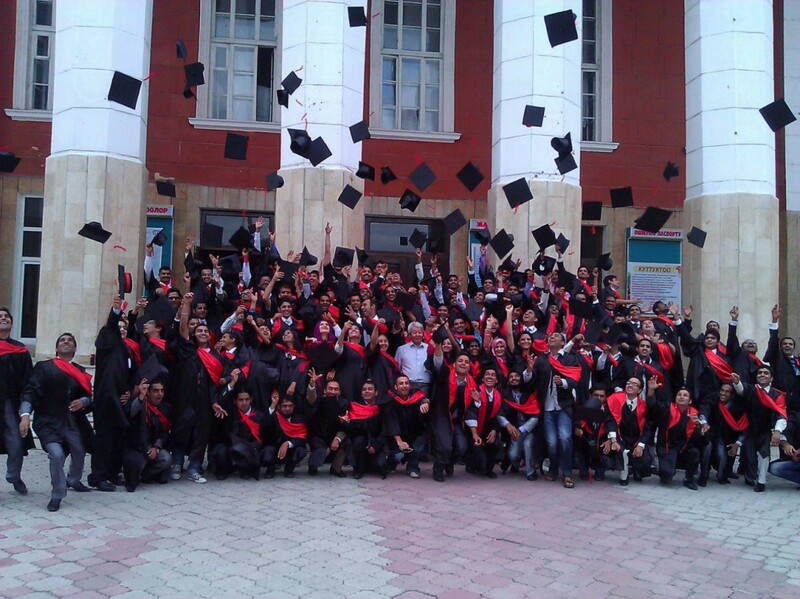 The program of General Medicine trains doctors (MD) with post diploma specialization. Kyrgyz State Medical Academy offers both government supported training and on a contractual basis. Cardiology – Oncology – Allergology. 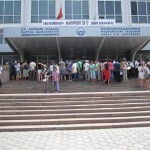 The library has 400 000 books, with 16 branches and five reading halls. Apart from conventional books and journals, a CD-ROM facility having exhaustive electronicmedical literature is available. 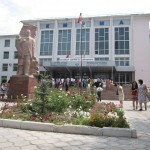 In 2005, the electronic library in Kyrgyz State Medical Academy was established. 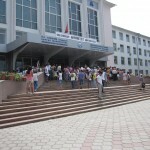 There are two reading halls with computers with medical education materials. Students with Migration / transfer of credit hours are accepted from other institutes, keeping in view the subjects studied at previous institute and the curriculum at Osh State University. 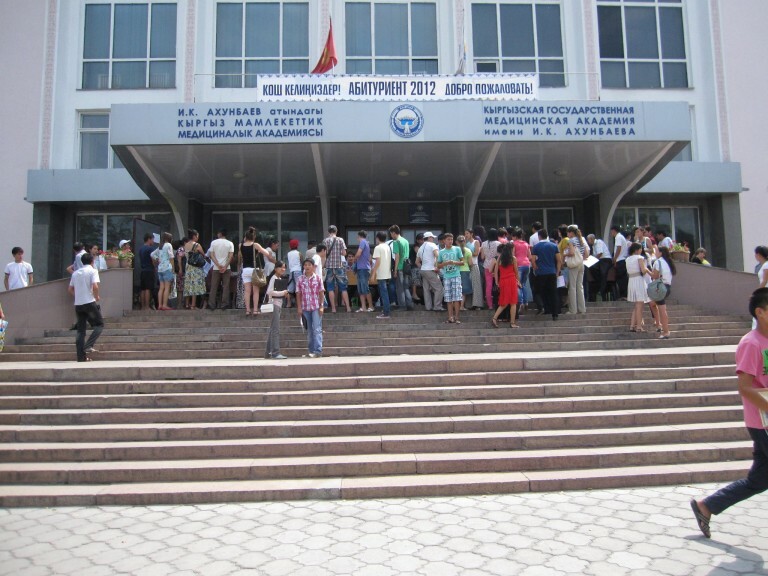 Academic transcripts with detail of subjects studied at previous medical institute. University hostel fee for one year.